Two chefs are fighting over a single orange. They both insist that each of them requires the whole orange. They finally agree to cut the orange in half, so they each get an equal share, and then they go their separate ways. The first chef squeezes out all the juice of his half orange into a sauce he is cooking, but it’s not quite enough. The second chef peels the rind into a cake he is baking, but it’s not quite enough either. The chefs reached a fair compromise but what would have been a better resolution? When two or more parties encounter a problem in which they have differing goals and interests, they must enter into negotiation to agree on a resolution that is better than what they can achieve unilaterally. Although their interests are different, they may not necessarily be incompatible. Negotiation is both a formal process in Alternative Dispute Resolution (ADR) or conflict resolution, and also an informal discussion for parties to reconcile their interests. A married couple seeks the assistance of a mediator to help them deal with their divorce. [The art and science of negotiation] ... is concerned with situations in which two or more parties recognize that differences of interest and values exist among them and in which they want (or in which one or more are compelled) to seek a compromise agreement through negotiation. Howard Raiffa, The Art and Science of Negotiation (Cambridge, MA: Harvard University Press, 1982 at 7). RJ Lewicki, B Barry and DM Saunders, Negotiation, 6th ed, (New York:McGraw-Hill/Irwin, 2010) at 3. Negotiation is a fact of life… Negotiation is a basic means of getting what you want from others. 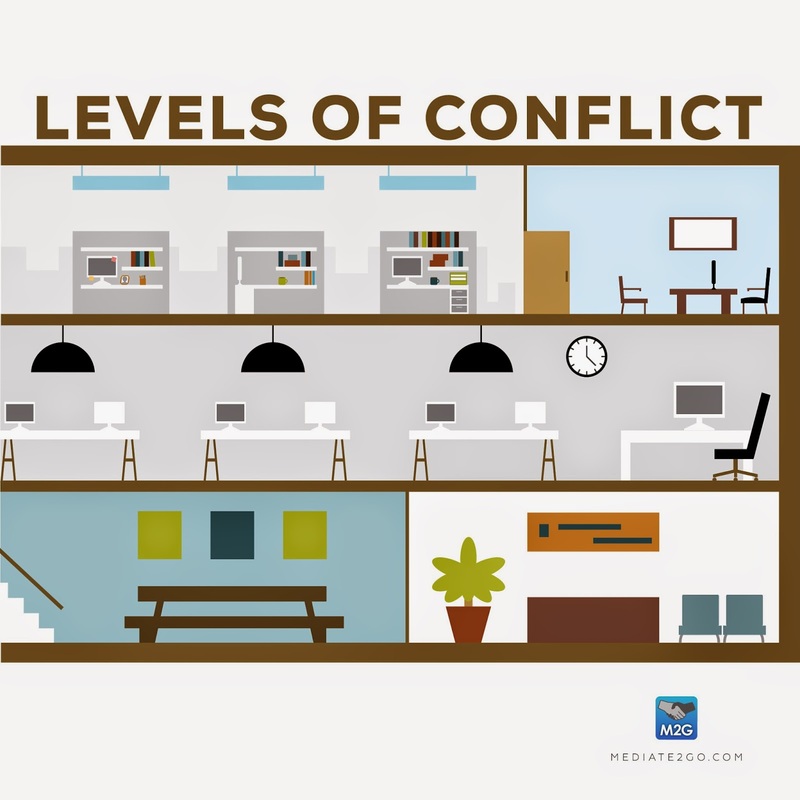 It is a back and forth communication designed to reach an agreement when you and the other side have some interests that are shared and others that are opposed. Roger Fisher, William Ury and Bruce Patton, Getting to Yes, page 70 and 71. Negotiation is a competitive, zero-sum game where each party seeks to get a larger piece of pie at the expense of the other party. It is a distributive, or win-lose process. Negotiation is a cooperative process where each party seeks to expand the pie. It is an integrative, win-win process. In the Orange Illustration, the chefs reached a fair compromise but a better resolution would have been if the first chef got all the flesh of the orange, and the second chef got the entire peel. 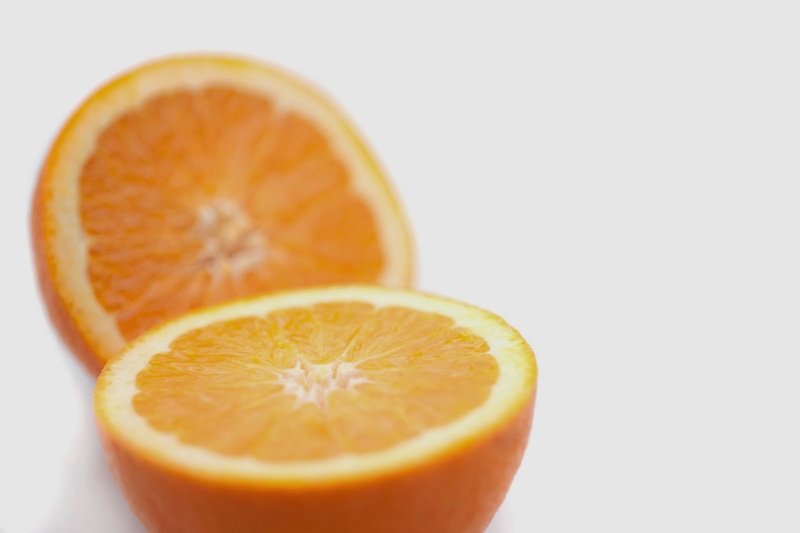 Although the quantity and size of the orange remains the same, the gains would have been greater for both parties. The primer on negotiation, Getting to Yes, champions the idea of focusing on interests, not positions. A position is a demand put forward or a desired outcome, while an interest is an underlying concern, or desire. In the Orange Illustration, both chefs insisted they needed the entire orange – that was both their respective and irreconcilable positions. Any larger slice of the orange for one chef automatically meant less for the other. This is a typical distributive, or win-lose situation. However, one chef’s interest is to use the orange to make a sauce, while the other chef’s interest is to use the orange to flavour a cake. Unpacking their interests uncovers the need for the juice and the peel rather than as much of the orange as possible. Different, but not incompatible interests. By focusing on interests, rather than positions, they could have expanded the pie, with a win-win result. 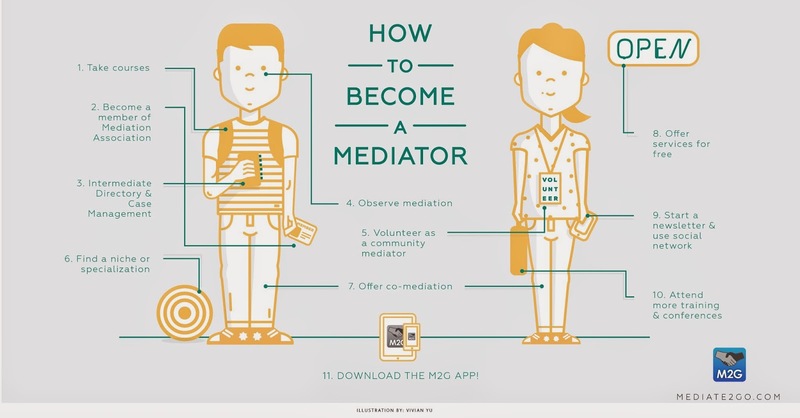 Read more about negotiation tactics and strategies on the Mediate2go Blog. Rhema Kang is a litigation lawyer. She graduated with an Honours Bachelor of Arts from the University of Toronto in International Relations, and Juris Doctor from the University of Ottawa. She first became excited about mediation while working for the Honourable George W. Adams, a prominent Canadian mediator who handles legal disputes worth up to several hundred million dollars. Rhema was the researcher behind the book, Mediating Justice: Legal Dispute Negotiations, and won second prize in the FMC Negotiation Competition. Rhema enjoys dark chocolate with sea salt and finds it awkward to write about herself in the third person.